Is your website properly optimized and marketed? Are you sure? Enhance your website's content to maximize revenues. Oh, you don't have a mobile application yet? Your competitors do. Unmatched website design services without the outrageous price. 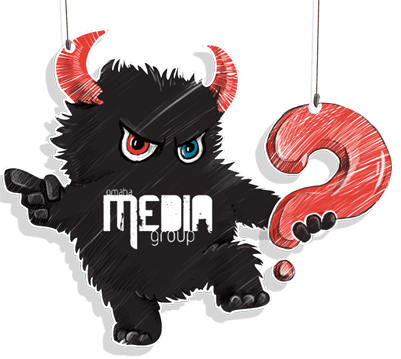 Omaha Media Group LLC is a multi-award-winning search engine optimization (SEO), search engine marketing (SEM) and web creative management company that designs and develops intuitive web, mobile and SEO friendly website applications. We help companies take advantage of the power in search, social, business collaboration, cloud computing, mobile applications, and next-generation tools for the enterprise businesses. Learn more. From start-ups to Fortune 500 Enterprise Business we offer cutting-edge Omaha Web Development and Web Design services that will give your business the look and brand your business deserves. We pride ourselves on delivering superior web design and internet marketing solutions. Our value is unequaled and crushes our competitor's offerings in the Omaha Metro and Surrounding Areas which is why our customer retention rate is above 98%. In addition, we have a relentless commitment to outstanding customer service with our 2-hour average response time. We Love to Deliver and our business is good. Learn more. From simple website design projects to complex e-commerce website developments OMG is your one-stop-shop to website application development. Probably the nation's best digital marketing firm OMG helps market products and services using a wide array of digital platforms. We're REALLY good at it! 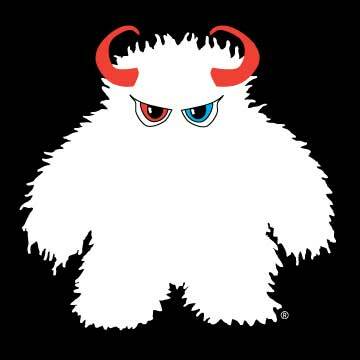 OMG is a multi-award-winning search optimization and marketing service provider. Result-based and painless search marketing for your business. Windows, iOS & Android Mobile Application Development has never been easier or amazing. One platform on a multi-OS mobile framework. Award-Winning Social Media Management solutions so you can focus your efforts on running your business while we focus your social media management to scale yours. Get your time back by using OMG's multi-award-winning email marketing and email automation solutions. 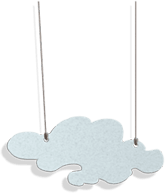 We make your business campaigns a breeze. Effective PPC management is one of the most important aspects of running a successful paid search campaign. Luckily for you, we make PPC easy. A good marketing strategy is essential but automating a large portion of your essential marketing strategy is amazing. Let us make you "be" amazing! Not only do we design and develop amazing websites, we win awards for them too! 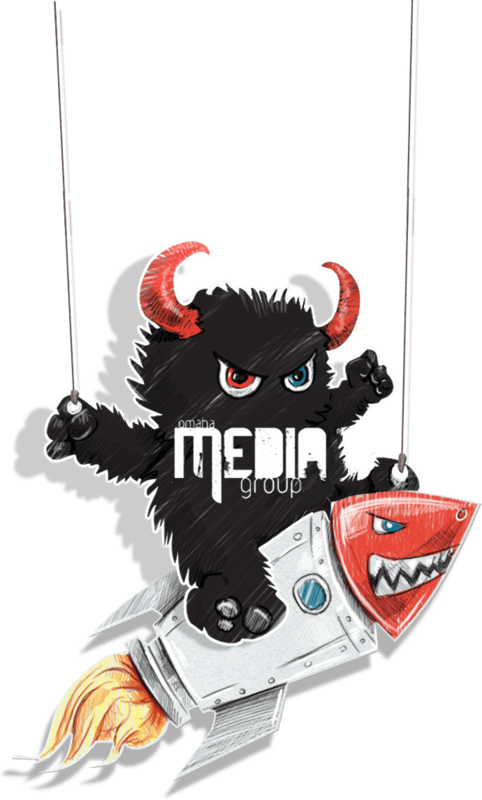 Omaha Media Group is a multi-award-winning website design and graphic design firm that puts quality into every line of code of every website design we build. Our Omaha Web Designers are a team of specially trained web design and web developers who have hundreds of years of combined experience and have designed and developed thousands of websites for businesses all over the world. Our web designers work as a seamless extension of your business to give you the most professional design and digital brand. 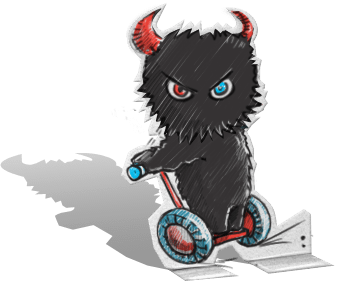 You'll love our fun and professional approach powered-by our secure and SEO friendly website development that will give you and your business an advantage it deserves. Learn more. Brad and his company Omaha Media Group did an excellent job that still gets compliments. He is an expert in the field and is personable and passionate.His expertise is priceless but his service is affordable for a small business like mine. Going with anyone else would be a mistake. Brad is basically a perfect System Administrator! He's extremely intelligent, dedicated to finishing his work on-time without hacks, and really easy to get along with. Brad would be a great asset to any company! Vice President of Sales at American Title, Inc. I worked with Brad on a project for a client of mine that was looking to build a better web presence. One thing that stood out was Brad's focus on the client satisfaction. He guided them in the best practices of the industry and worked with them to build a fantastic solution that they all could be proud of. I would recommend Brad and his group to anyone. Brad is an innovative and creative professional. He thinks client service challenges through carefully, organizes effectively and executes agreed upon strategies very well. He is responsive, timely and is earnest in his dealings with everyone. He is reliable and trustworthy. Good business instincts. Wonderful to work with, and fun, too. I have had the pleasure of working with Brad in several capacities over the years and I can say by far he is my favorite client to work with. Energetic can-do attitude that never quits when something gets too tough. I look forward to many years and the excitement of whatever his ventures bring. Omaha Media Group has helped our organization create and redesign our websites, which has helped us grow our brand. 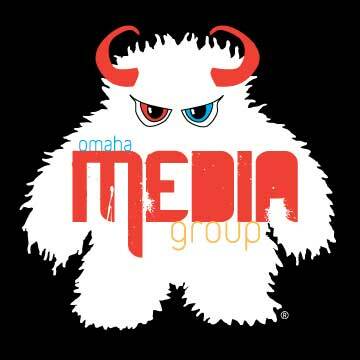 We have worked with several other similar groups in the past, but we continue to work with Omaha Media Group. Brad was great to work with during. He is very knowledgeable in several fields of technology. He is detail oriented and has excellent communication skills, both written and verbal. Brad is a team player, works well with others and will provide better-than-needed results for any task that might be assigned. Brad OMG's President is a resourceful and creative businessman who knows how to get a job done. There is no beating around the bush with him. He has great business instincts and always has a smile on his face. If you have a chance to work with Brad you will find his confident, laid back approach makes it so much easier to tackle challenges. I have known Brad for many years and have witnessed his skills and experience maturing exponentially over time which is primarily due to his tenacity for doing good work and doing the right thing. Brad addresses our requests in a very prompt and efficient manner. He is also thorough in his responses back to the group by supplying screen shots and explanations of what he did. Finally, Brad is a great team player and continues to work hard to be a valuable counterpart to all! I worked with Brad within the same organization as well as a customer within a Business Unit. Brad has exceptional people skills whether its understanding requirements or communicating the status of a project. He has the ability to communicate at both a technical and business level within both organizations. Brad exudes confidence and a “can do” attitude when tackling projects and problems. His ability to diagnose and collaborate for a positive outcome is outstanding. Brad also has strong communication skills and did an excellent job in providing timely and precise updates throughout the process. Brad is a Networking Expert and has been Managing 100s of Servers, Routers, Database servers, Backups single handedly for Vertrue/AdaptiveMarketing. He helped us maintaining 100% uptime for critical online clients. I would like to recommend him. 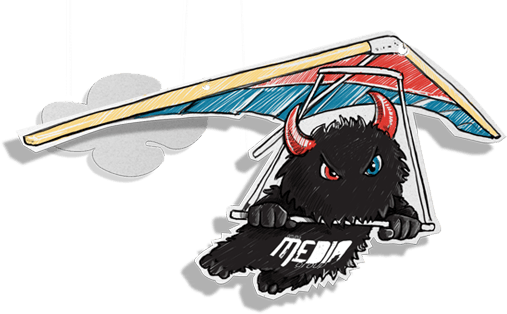 Omaha Media Group stands at the top of the local Omaha Web development crowd because we've worked hard to become the best at what we do. We are the local authority when it comes to brand management, Digital Marketing, SEO, PPC, Web Design, Mobile Application Development and other forms of internet marketing. Not only will your site look better than the competition, but your potential customers will have no problem finding you through popular search engines on every device. Content writing, email newsletters, social media marketing, search engine optimization, and more - we'll manage it all for you and your business saving you both time and money allowing you to focus on what you do best, running your business. On top of our multi-award-winning web design and web development services, we are also multi-award-winning digital marketing and SEO experts. We have the imagination, experience, technology, and motivation to get your project done and support you going forward. Don't wait, contact us today!